This photo won the award for best photo and led the photographer into depression. 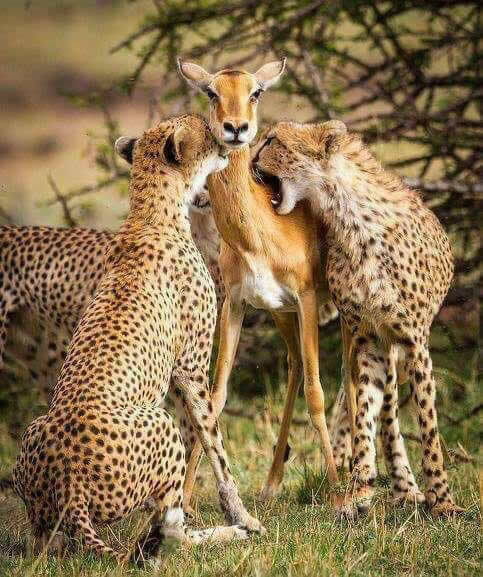 The Cheetahs chased a mother deer and her 2 fawns (baby deers), the mother could’ve easily outrun Cheetahs but instead she offered herself to Cheetahs so that her kids can manage to run to safety. 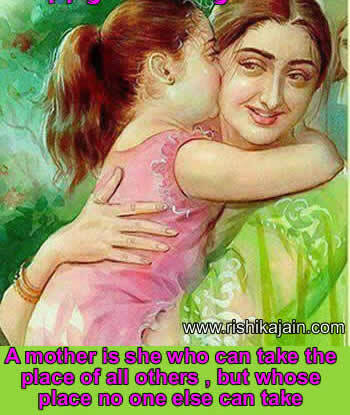 She is about to be torn to pieces and she doesn’t look a bit hesitated, that’s mother for you! 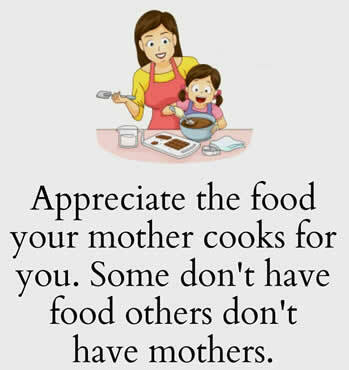 Happy Mother’s Day/Love Quotes !!! 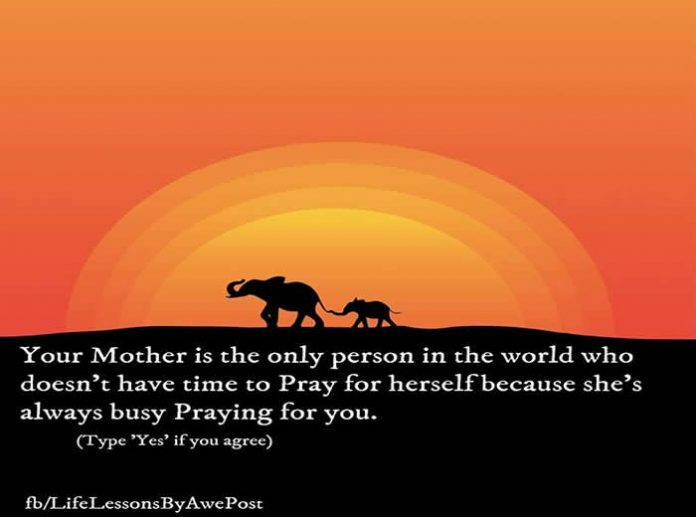 Inspirational Quotes, Motivational Thoughts and Pictures. 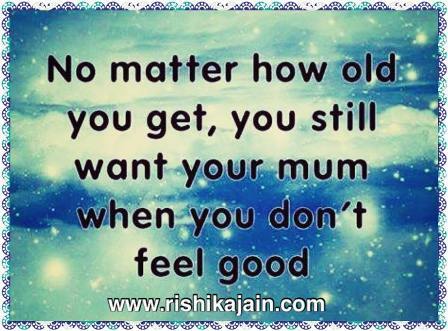 No matter how old you get,you still want your mum when you don’t feel good . 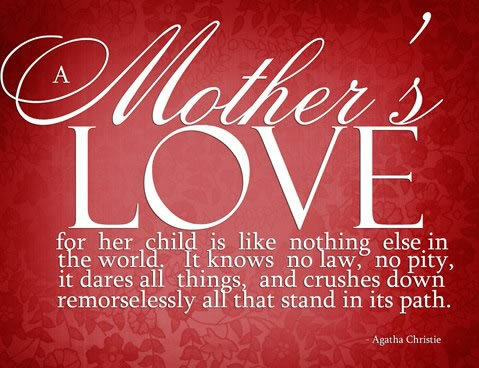 A Mother’s Love for her child is like nothing else in the world . It knows no law, no pity,It dares all things,and crushes down remorselessly all that stand in its path.